Who has the best combo plate? Pretty much my favorite thing to order, so I’ll let you know. 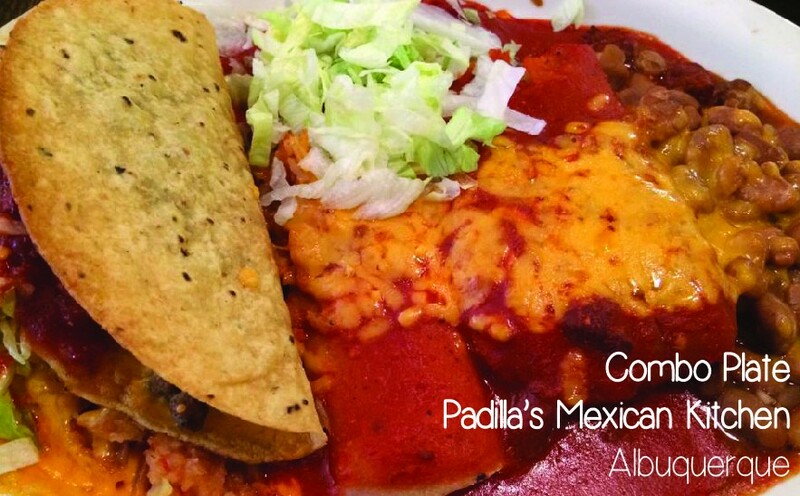 In our quest for the state’s best sopapillas, I present Exhibit A: Padilla’s Mexican Kitchen, Albuquerque. 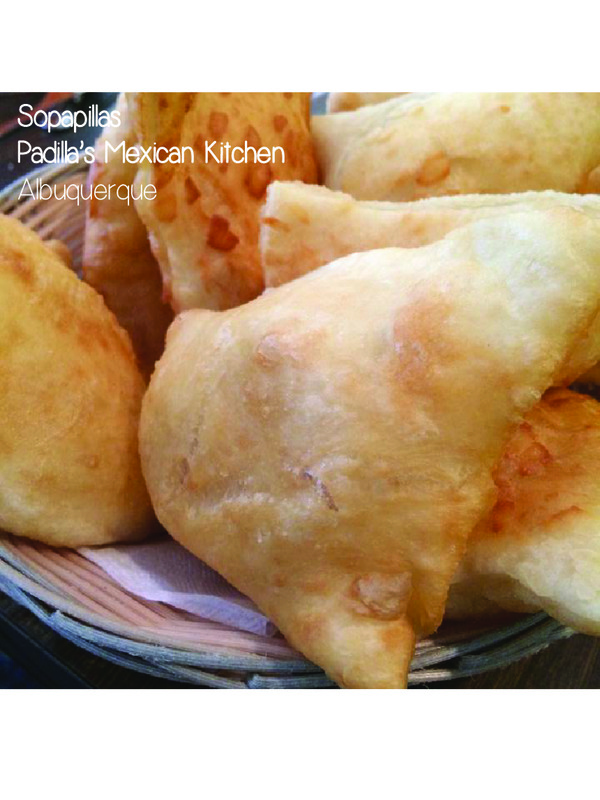 These sopes are light, fluffy, and come 2 per person, so you can have one to sop up your red sauce, and one for dessert. Yes.